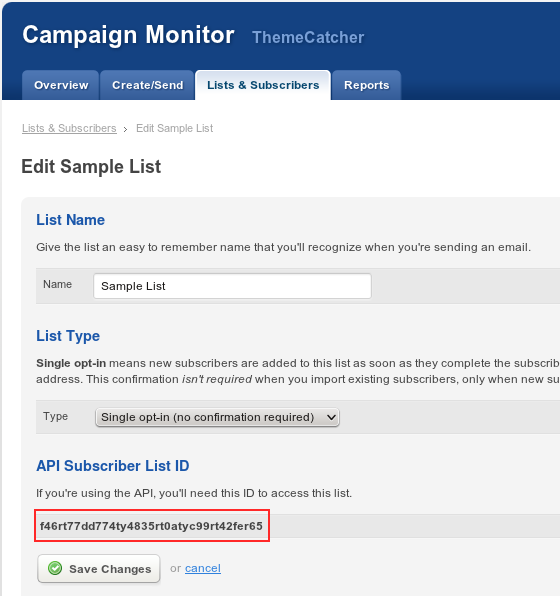 Get your Campaign Monitor API key. You can find it using this guide. Get your Campaign Monitor List ID. 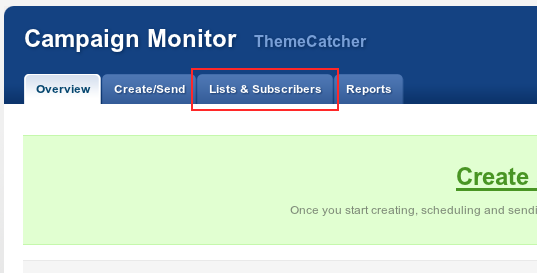 Download the Campaign Monitor API PHP wrapper from here. Click the button to download. Extract the downloaded .zip file and rename the extracted folder to campaignmonitor. Upload this folder to your wp_content/themes/YOUR_THEME/ folder. Get the unique ID of your Quform “Name” field, see Finding the unique element ID. Get the unique ID of your Quform “Email” field, see Finding the unique element ID. If you want to save custom fields as well, see the example below. 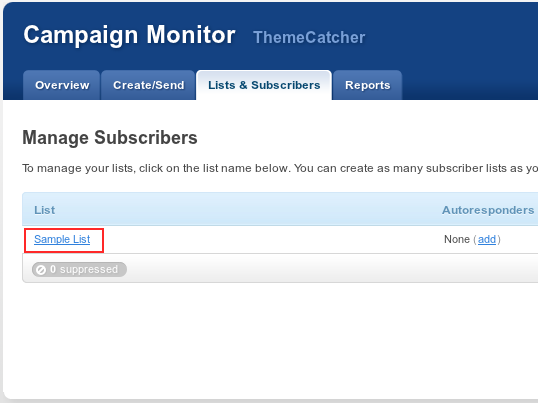 You will need to configure your list in Campaign Monitor to accept these fields, see How do I create and use custom fields?. 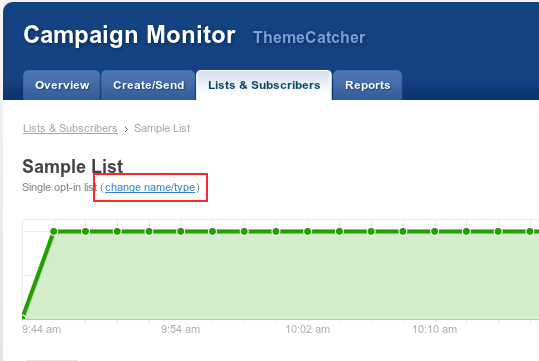 Set the 'Key' in the code below to your custom field name from Campaign Monitor. To get the form values for additional form elements, just get the unique ID of your form element and call $form->getValue('YOUR_UNIQUE_ID');. To find the data types that are returned from this call for different element types, see Getting form values.